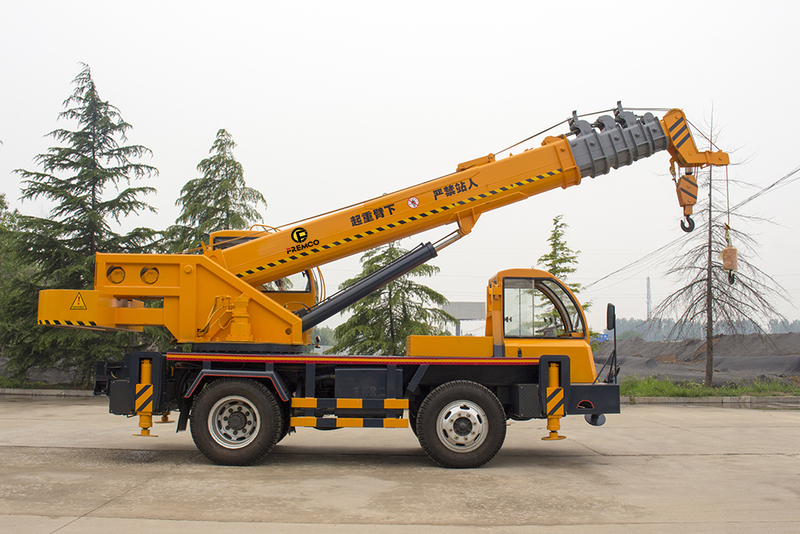 This type Wheel Crane Truck is FE12, widely used in construction sites, industrial and mining enterprises, stations, docks, electricity, postal services, urban construction, gardens, bridges paving and other fields. 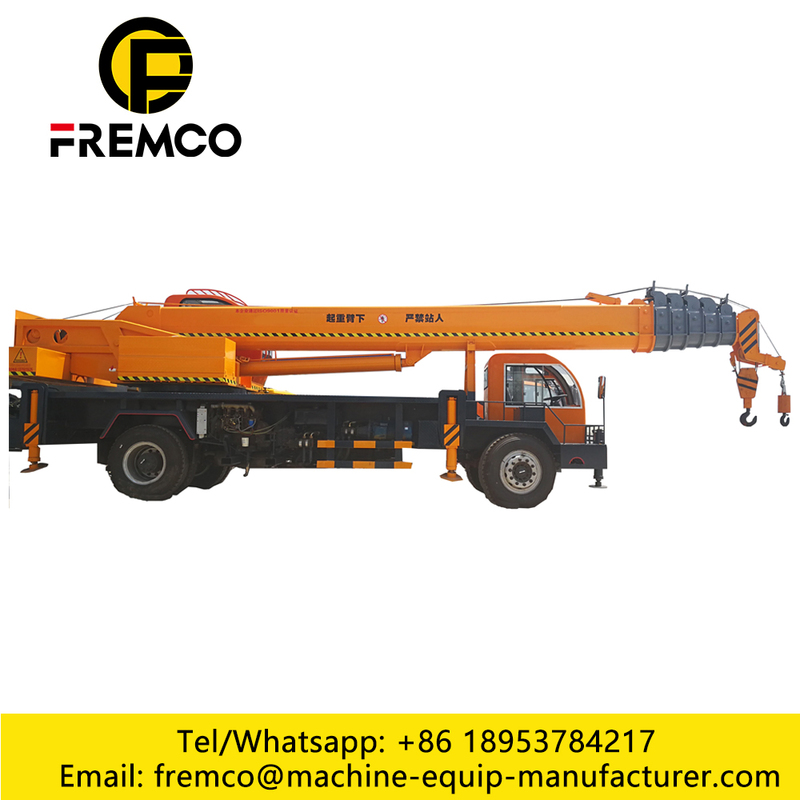 it is a Mounted Truck With Crane, capacity of Truck-Mounted Crane: 6 Tons Crane , 8 Tons Crane , 10 Tons Crane, 12 Tons Crane, 16 Tons Crane, also have Marine Crane and Custom-made Crane. 1. 1. Adopt the classic K series jib telescoping technique, working safer and more reliable. 2. 2. 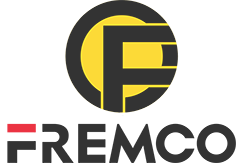 Make the most complete safety device system in the industry, ensuring the lifting safer and more reliable. 3. 3. 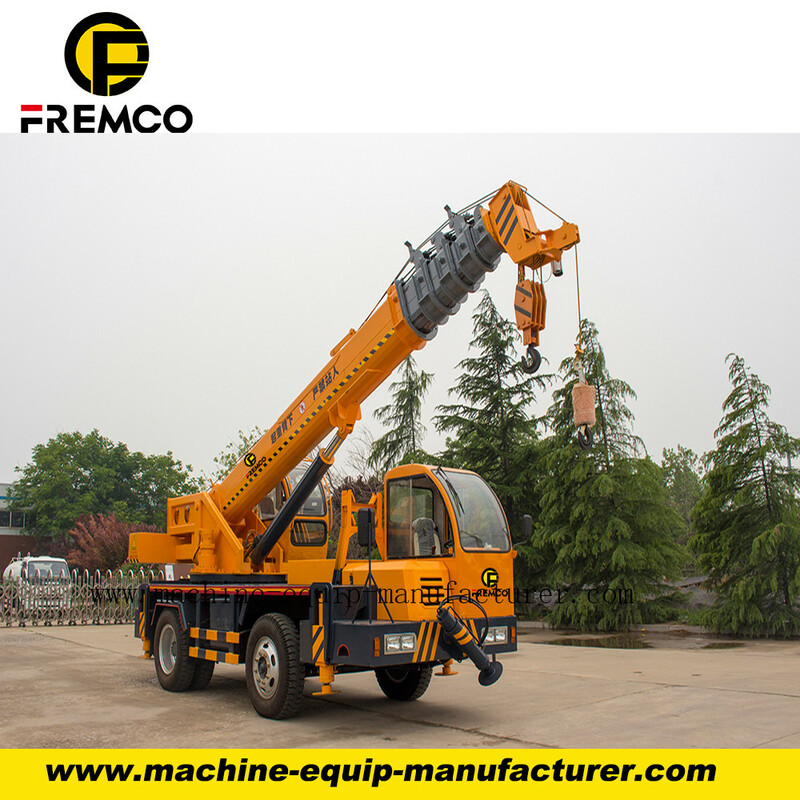 The comprehensively upgraded brake system adopts double circuit air pressure design. Multiple systems ensure the brake safety of the truck during travel. 4. 4. 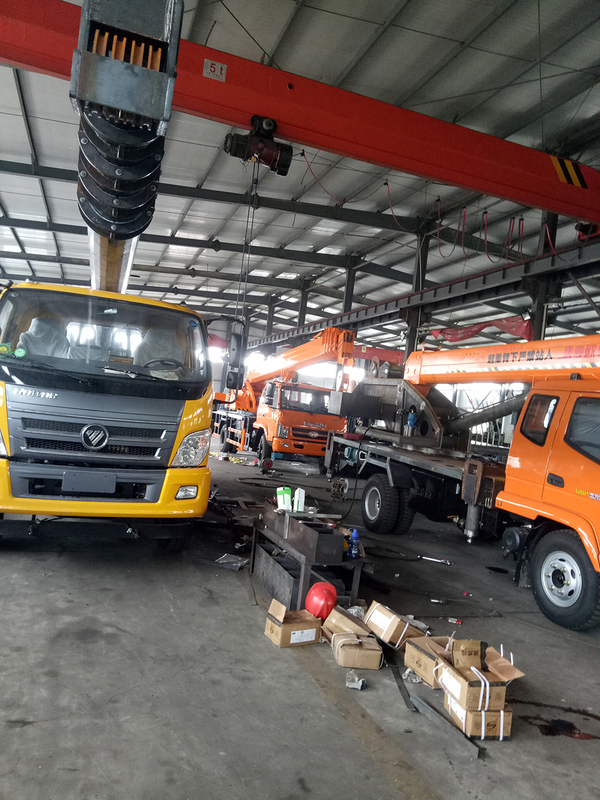 The new power steering mechanism adopts hydraulic power design, which makes the steering light, flexible, and precise, and ensures the safety of the truck. 5. 5. 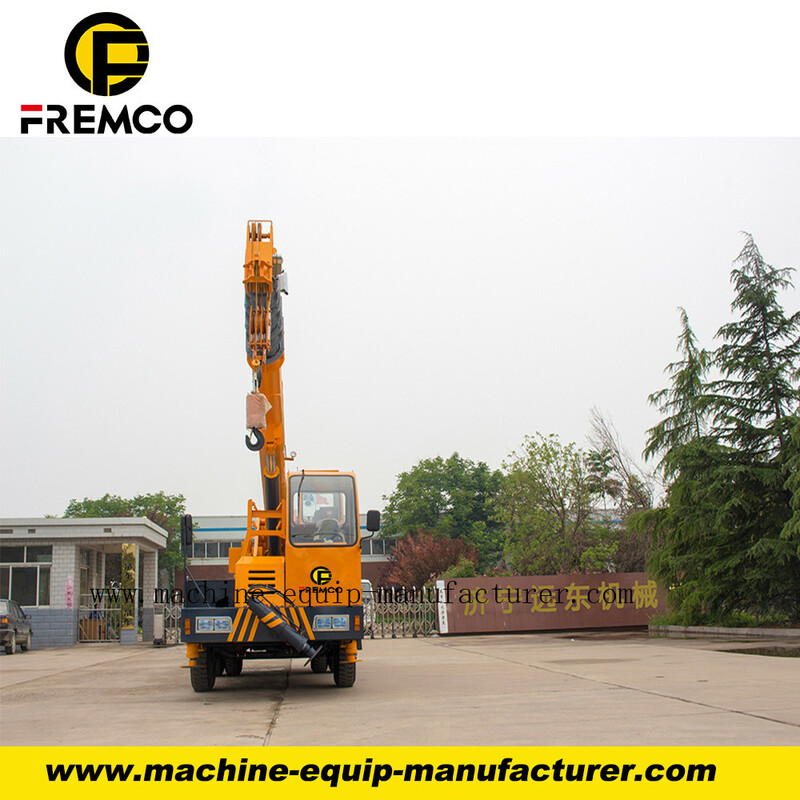 The intensity and rigidity of the rotary table and frame structure with high rigidity are completely coordinated. 6. 6. 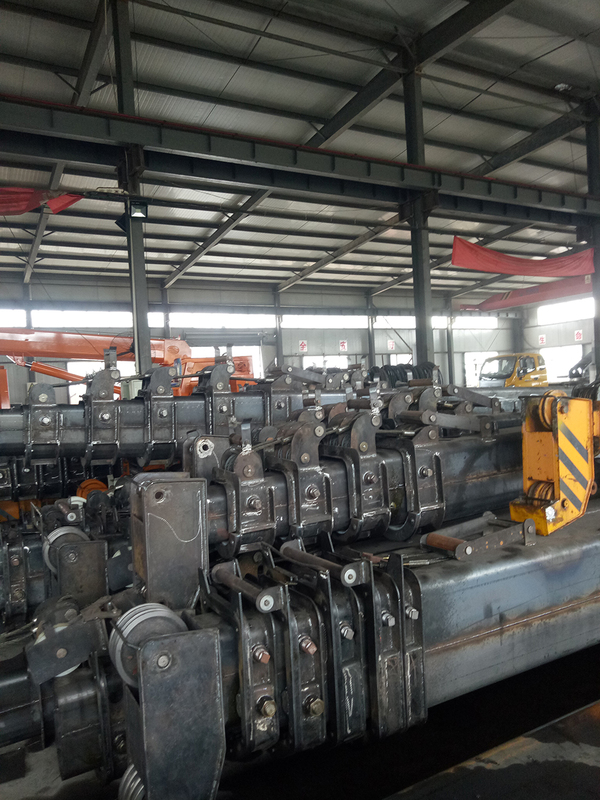 The perfect integration of the design and structure realizes the automation of welding, which is more reliable. 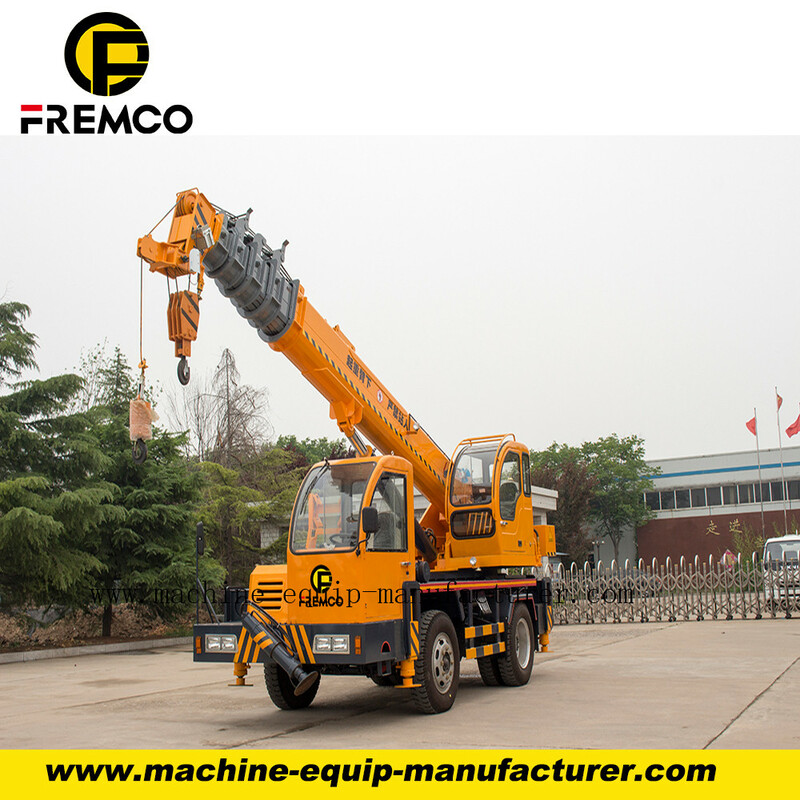 Looking for ideal Wheel Truck Cranes Manufacturer & supplier ? We have a wide selection at great prices to help you get creative. 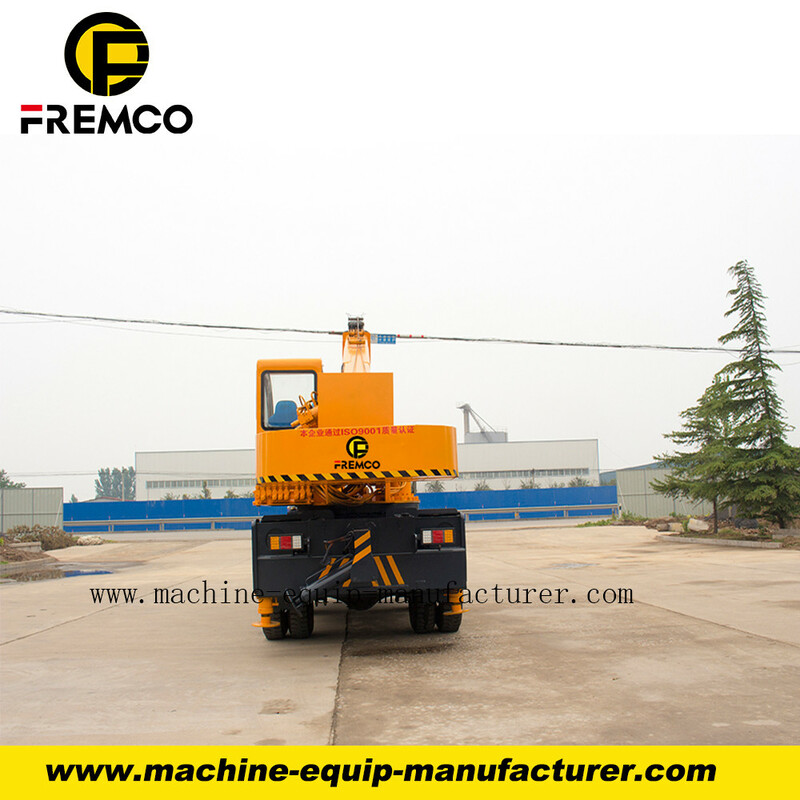 All the Wheel Tyre Truck Crane are quality guaranteed. 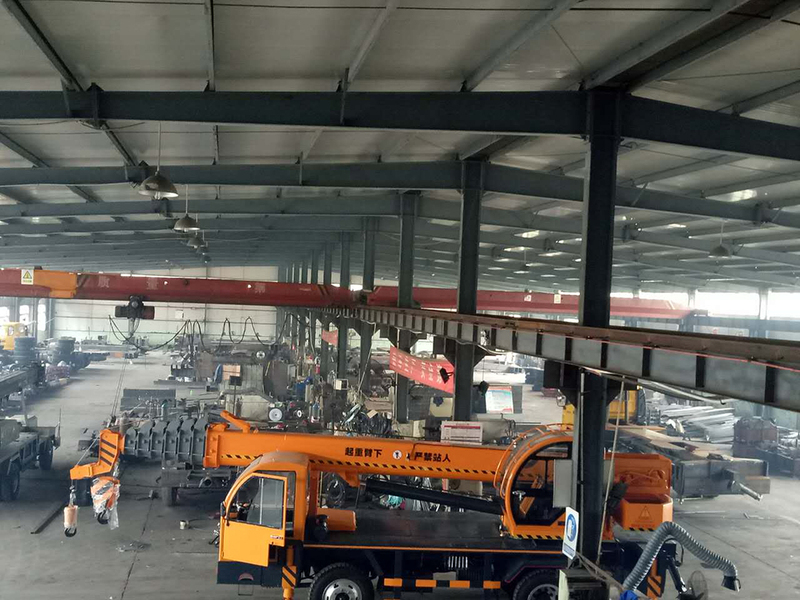 We are China Origin Factory of Tire Truck Crane. If you have any question, please feel free to contact us.